Come and learn how to knit a pair of basic top down socks ! 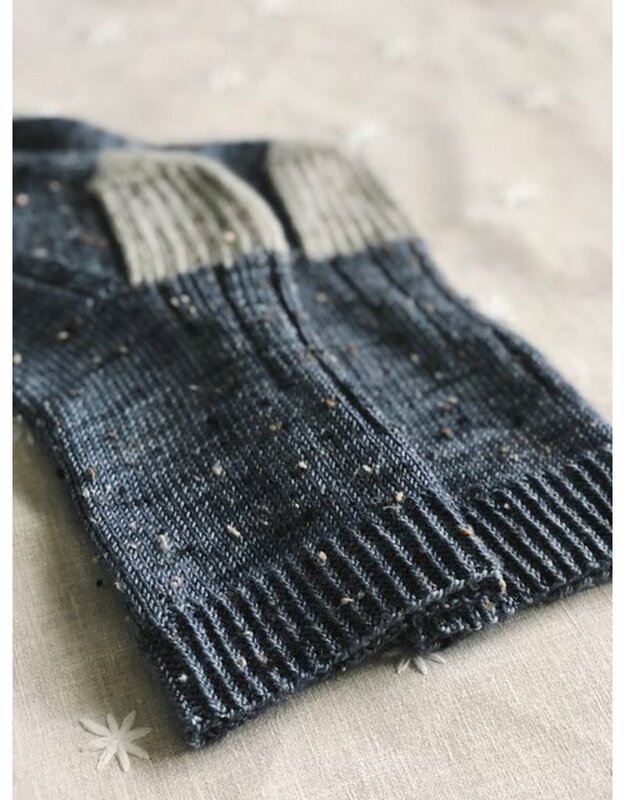 In class we will discuss and learn about appropriate yarns, gauge, basic sock construction and how to knit that pair of socks that fit perfectly step by step ! Having a pair of cheerful well fitting pair of socks guarantees starting the day with your best foot forward. 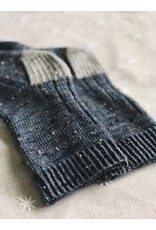 Socks are wonderful smaller projects and make terrific gifts as well. You will want to step up for this class!! Knitters should have some experience and be comfortable with knitting in the round. Needles and yarn will be discussed the first class. This class will have you hopping!